I will examine your site, will quarantine and remove all infected files, cleaning your Joomla install from hacker's code, and notify Google that it is now safe and remove the warning. The process, depending on the exact magnitude of damages produced by the hacker can take anywhere from 12 to 48 hours. All security incidents are taking top priority on my agenda, but I can evaluate the needed work only after I examine the hacked site from inside out. As part of my company policy which includes hardening WordPress installs as we are working with them, you will benefit from this too, I will add my tried and true mix of free WordPress security components and apply our best security related settings to make your site more hacker proof in the future. I will also make recommendations on how to prevent future hacks from ruining your business and reputation. 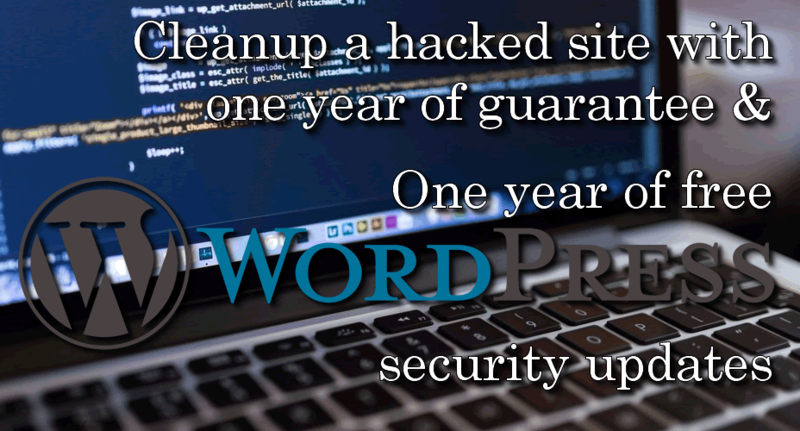 I will patch your site to the highest available security standards, (successfully hardening to an acceptable security level most WordPress installs). All the above will happen in the first 72 hours from task being purchased. 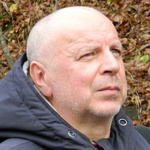 I will do regular security audits, apply all available updates to the WordPress core and the plugins/templates installed on your site to prevent hacking, and in the highly unlikely situation of still being hacked in the guarantee period, the package covers free restore and cleanup in record time, during the next 12 months when any security incident occurs. Contact me before you buy. I will need to do a preliminary investigation to be sure, that the original data and functionality can be restored. I need FULL WordPress Superadmin and webhosting (FTP, database, cPanel) access.